Shoes are considered the most important part of your attire and actually reflect your personality and confidence. A comfortable pair of shoes will help you maintain perfect posture while walking or even sitting for long hours but an uncomfortable shoe will only land you up in embarrassing situations. There are a lot of things one must keep in mind while selecting their shoes like: make, brand, fit, padding, sole quality, durability, wear and tear and so on. Shopping for shoes is not at all a tedious task as you can find the best options easily available on the internet. Shop for your shoe from leading brands and do not forget to lookout for different ongoing footwear offers to taper down your expenses. 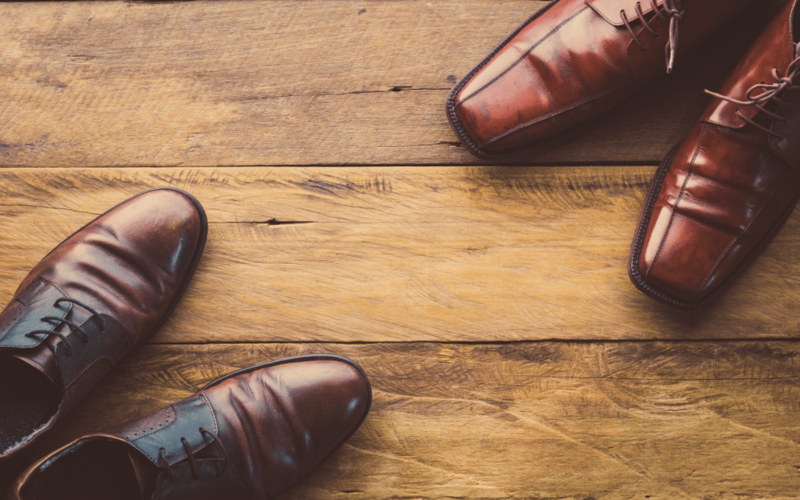 Let’s take a look on 5 shoes that men should never have in their wardrobe and save us from the fashion police. These types of shoes are a big NO for all. They not only make your feet look gigantic and clownish but also make your body, look disfigured and uncomfortable. These oddly shaped shoes do not go with any type of outfit and make your style statement go into negative marking zone. It is always better to opt for natural looking chiseled toe shoe to have that perfect proportioned body ready to own the place any time. Here comes another fashion disaster that was a big hit in the early 90’s. One must stay miles away from these square toe shoes as they look like the guy wearing them suffers from some foot abnormality as the left and right shoe look exactly the same. It is better to shop for curvy shoes rather than going for square toe shoes for a perfect and complete look. These types of shoes are considered as the biggest turn off. Unless you’re wearing diapers and eating pureed food, Velcro shoes are a trend best avoided. Let the Velcro be for the babies and you must go for laced or non laced normal shoes. They also show that you the not capable of tying your shoe laces. Why let people make wrong notions about you when you can actually save yourself from all these things. Sorry but it is high time that you move out of your kindergarten clothing and take your dressing sense a bit more seriously. Sandals or floaters with socks are the worst thing that a man can wear. They are not even fit to wear at your home. Your socks should be concealed by your shoes and trousers and should not be kept as they are on display with this dressing sense. Oh come on!! Are you so much uncomfortable with your height that you seriously need to wear those heels? Let the heels be for the girls and do not flaunt your feminine side openly as these heels do not go with any of your outfits. Shop for flat shoes and stay confident with your attire and body style and do not let people judge you for these errors in your shoes. The trends and fashion keep on changing everyday but the best thing to stay updated is to wear what is comfortable and not just blindly follow the changing trends and land into troubles. It is very essential to choose the correct shoes for yourself as they are the vital element that gives a complete look to your style statement. Keep these small tips in mind and you will be the talk of the town with whatever you wear.